Two years ago, I discovered something I wished I'd known about in my teen years, zines. These tiny booklets, where everything goes. No limits. The first one I've ever made, involved learning how to saddle stitch, which was fun but I needed something more practical, if I wanted this to be a monthly (or even weekly thing). 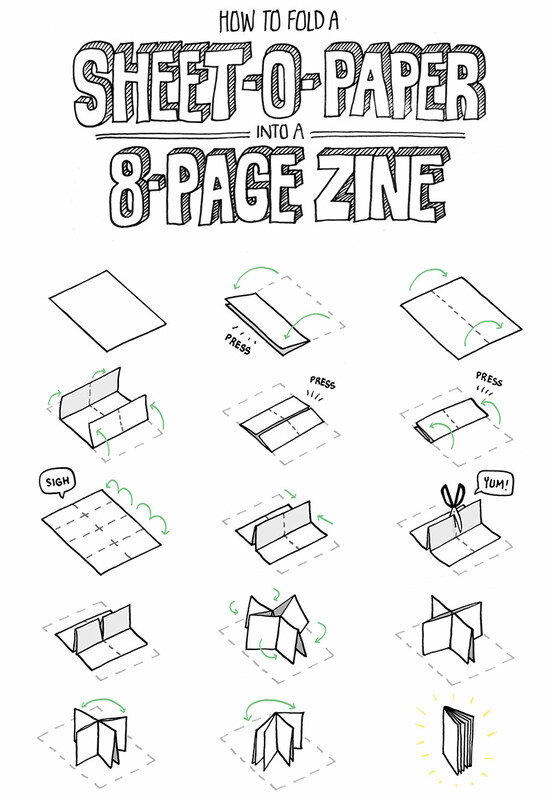 I've seen a lot of videos, on how to fold a mini-zine, and they're all brilliant. I recently bought this book, and it was the reason I got back to making them. 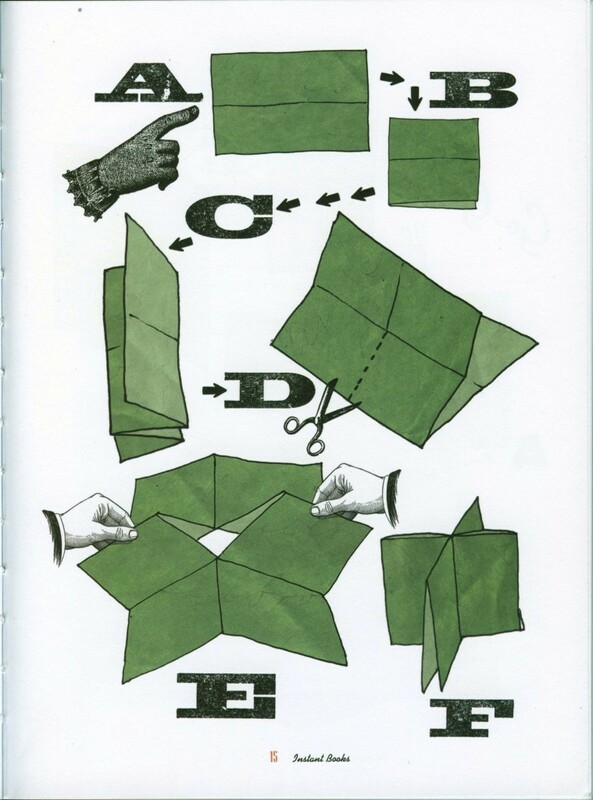 Things you'll need to create your folded gem: Paper, scissor/cutter & bonefolder/ruler. Best advice I can give is to have your content ready. You know you'll have 8 pages (including front & back covers), so make sure you know what each page will contain. Draft it up on another piece of paper. OR don't even listen to me, fold your zine and just go for it. Collage, paint, stick in polaroids, pressed flowers, use ink, dedicate one for a trip etc. There's a lot you can do with these. Do it, and @ me (or mail me a copy). Since the back of the sheet is completely blank, you can make one large illustration/write a letter/journal entry etc. If you're in MENA (or anywhere else), I'm all for having a zines' swap. Customizing your own traveling arts kit, featuring magic (peerless watercolors).